If you’re headed to Coachella and want to pack light, just bring your phone and an ID. Chances are, it’s all you’ll need anyway. Square has struck a deal to be the official payments processor for the entire festival, and says every vendor will be using its new NFC and EMV-ready card reader. That means you can use Apple Pay, Samsung Pay or Android Pay on-site, no matter what you want to buy. It’ll be like living in an amazing future where we’ve officially given up on cash and clumsy credit cards! 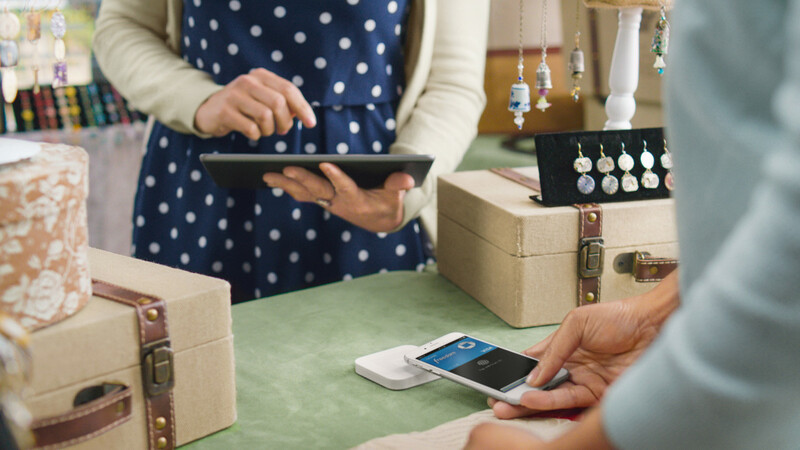 The new Square reader launched just over two months ago, and aims to help small to mid-range businesses accept new forms of payments that are quickly becoming standard. The reader is even available at Apple Stores.